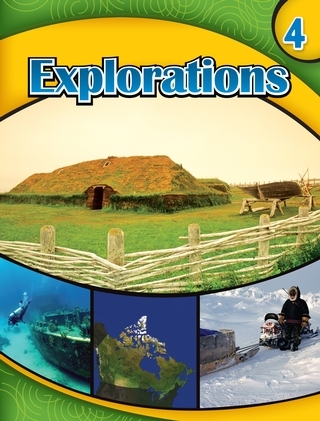 A resource for the 4th year social studies curriculum developed in collaboration with CAMET (Counsel of Atlantic Ministers of Education and Training). A constructive pedagogical approach that completely engages students in learning and understanding the course materia. 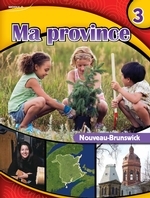 Special attention is focused on Francophone, Acadian, and Aboriginal points of view. An editorial approach that integrates different kinds of literacy (visual, written, critical…). Produced in partnership with CAMET, with authors and editors from the four Maritime provinces to take into account the realities of the Atlantic provinces.